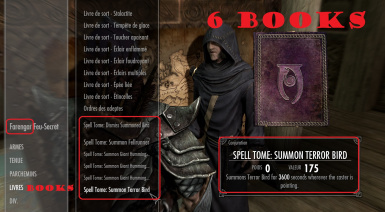 If you have download, two, three...of my mods WITH SUMMONABLE MOUNTS OR FOLLOWERS (ex: gerbils, big cats, fully dragons...) OR EGGS, you can buy the books or the eggs ONLY for the LAST mod (at the bottom) in the list ...you must CHOOSE one mod at a time ! 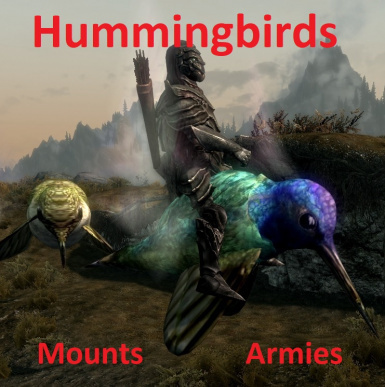 You can have ALL the mounts/eggs of my mods, BUT to obtain/buy the books /spells/ mounts/eggs of a new downloading mod, YOU MUST PUT this one at the bottom of list when you launch the game, EVERY TIME ! 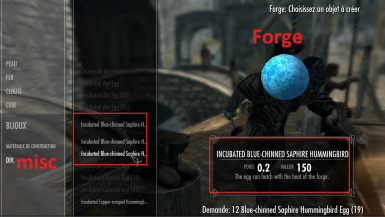 ... And you buy the books or eggs IMMEDIATELY before downloading a new mod ! 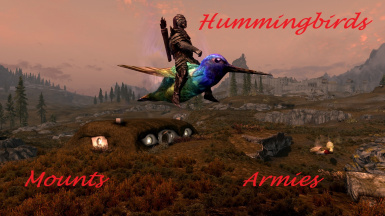 ... ALL my mods are STANDALONE ! I know SKSE64 just came out like a week ago but please fix the limited camera and turning while flying. 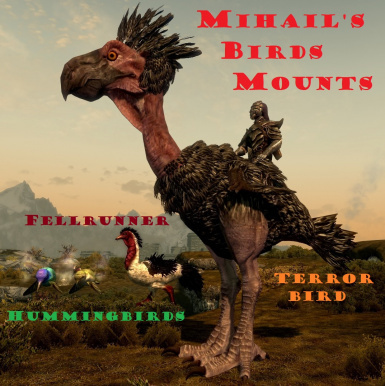 I endorsed and follow this mod dearly but seeing this would make me smile to my ears! 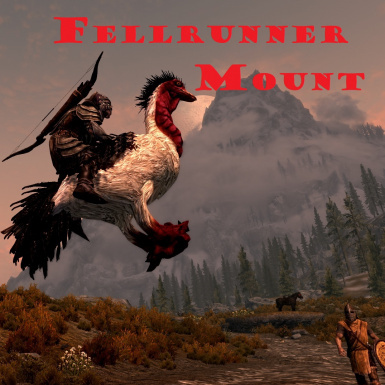 "please fix the limited camera and turning while flying"
The information says it works with " Skyrim Script Extender 64 (SKSE 64) " but there is no Skyrim Script Extender 64 (SKSE 64) released as of todays date and your link leads to the Skyrim Script Extender (SKSE) not the SKSE64. 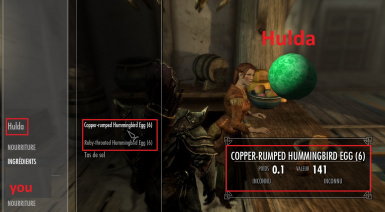 Can you enlighten us to how this is supposed to work when the SKSE will not work with Skyrim Special Edition? "Current SE build 2.0.2 (runtime 1.4.2): 7z archive - ALPHA BUILD. MODDERS ONLY. DO NOT ASK FOR SUPPORT"
Well, I am willing to test it. I'll reply with my findings. It was a very silent release. No drum roll or fireworks when the dev dropped it. So its not surprising that people have still not heard of it. Its also not finished yet, so take caution when testing it. This seems to work just fine, thank you! My game is crashing now, I was able to get the birds to load but as soon as I left the ground on one it would no longer move in any direction other than up or down. I am removing the mod so I an get back to my game play. Can you test by remove SKSE first ?